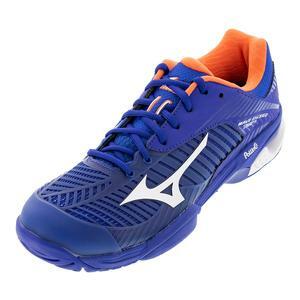 Mizuno joins the crowded U.S. men's tennis shoe market with the launch of the Men's Wave Exceed Tour 3 and Men's Wave Impulse. In 2017, the Japanese running shoe and sporting goods company boasted $1.76 billion dollars in revenue. 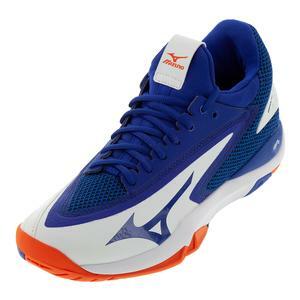 It was also in this year that Mizuno started making inroads in professional tennis, when players like Phillipp Kohlschreiber, Marcos Baghdatis, and Ivo Karlovic were decked out head-to-toe in Mizuno men's tennis shoes and apparel.